So many times in this internet industry you can find yourself in a deal that you wish that you hadn’t bought into, I have been there myself. Customers call us up and we discuss cues that they see on the internet, because everyone knows that the internet is the cheapest way to buy cues. One of the things that usually happens in internet buying is that you see a far away picture or a vague description of the cue and you are not really sure what you are buying. Our customers ask us what we think of a cue and we cannot answer them from a picture or description unless we have it our hands. The service that Proficient Billiards offers involves the buyer or seller contacting us (usually the buyer) and requesting an inspection. 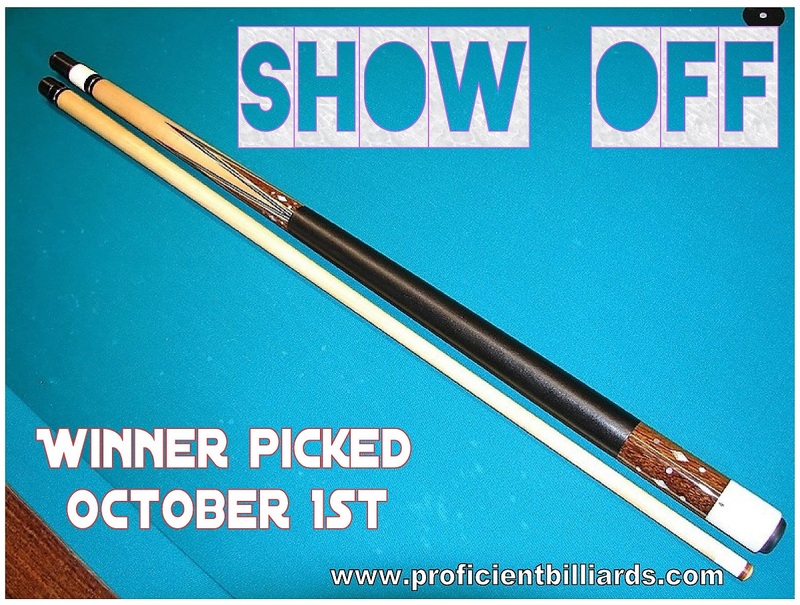 Anyone who is trying to sell a cue that doesn’t have any problems or issues will have no problem having a 3rd party look over the cue….. if the seller does, then you have to ask yourself what kind of deal you are really in.